The Garth Dawson Studio is launching an exciting new portrait package for those of you having your ‘Prom’ nights this year. 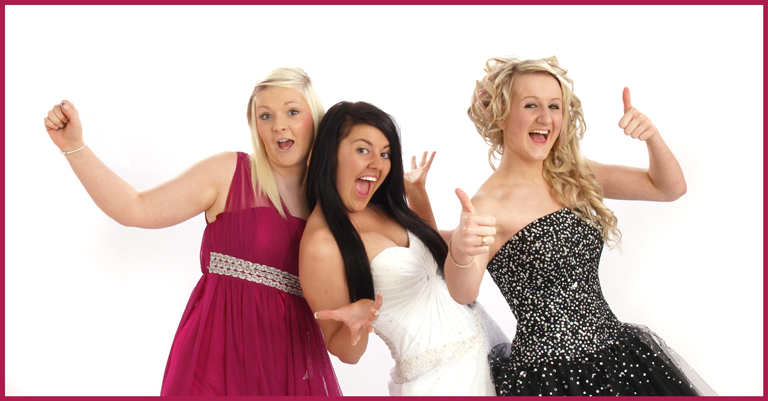 Bring yourself and a group of your friends (max group size 6 in total) to our studio and experience the fun of a one hour photo shoot in your prom outfit (We have changing facilities in the studio). 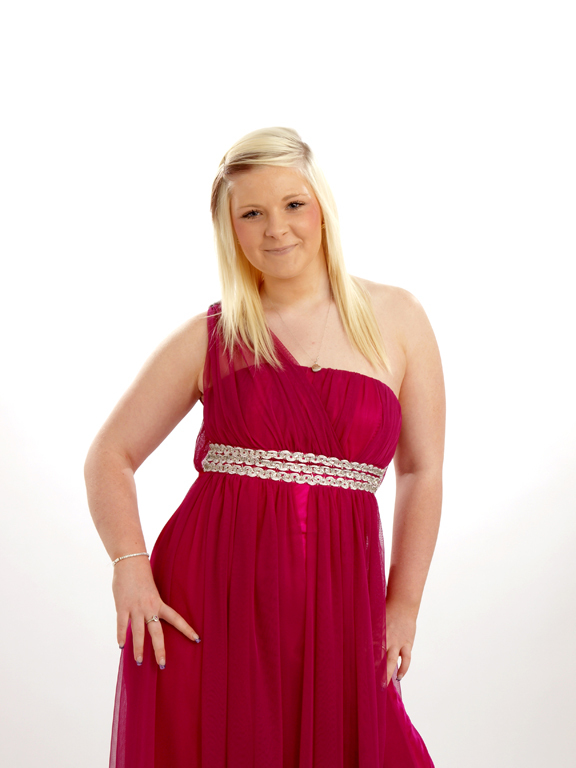 We will be taking a selection of group photos and individual portraits in a modern, fashion shoot style. You will be presented with your images on a CD Rom and once you have made your choices we will present each of you with a 16” x 6” Framed print featuring you and your friends. 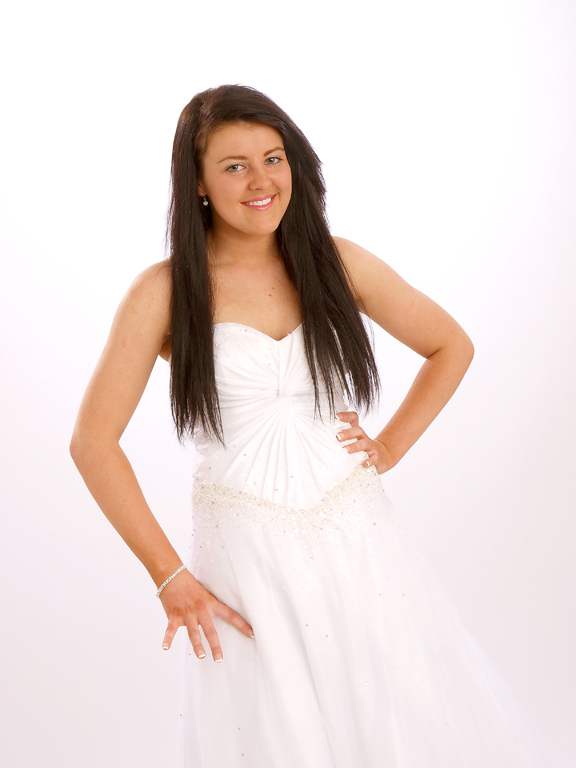 All this for just £65 per person PLUS extra prints can be ordered at our very special discounted prices. For more details contact us by email at reg@garthdawsonstudio.co.uk by phone, or call in and see us.